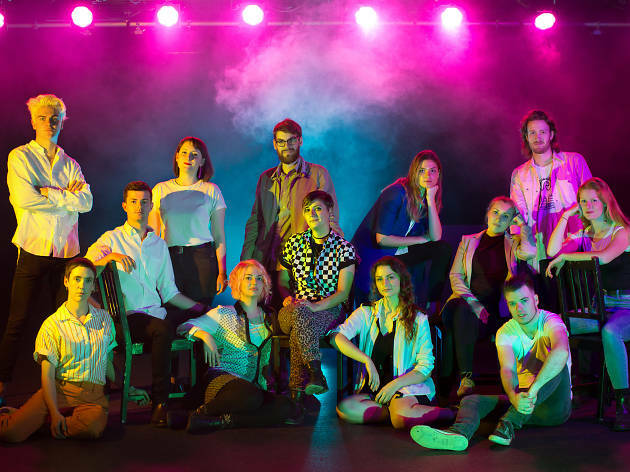 Every year, NIDA gives us a new bunch of budding artists and an eclectic list of productions to match, each work a showcase of their dedication and creative flair. Baz Luhrmann’s Strictly Ballroom started its life as a play while the director was at NIDA, so you never know what gems you might uncover. 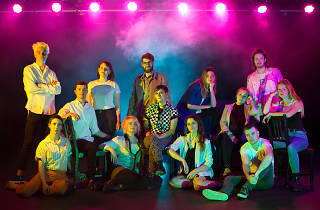 Graduating directing and design students have collaborated to create seven works that will be playing at the institute’s theatres over four nights. The pieces includes The Show that Smells, a horror comedy set in the 1930s featuring historical figures and high-end vampires going up against country singers, and a new take on Greek tragedy The Bacchae, exploring femininity and power.